This painting, at 40 inches wide and 30 inches tall, is one of the largest I have done to date. Choosing the size of panel for a specific composition requires careful consideration. 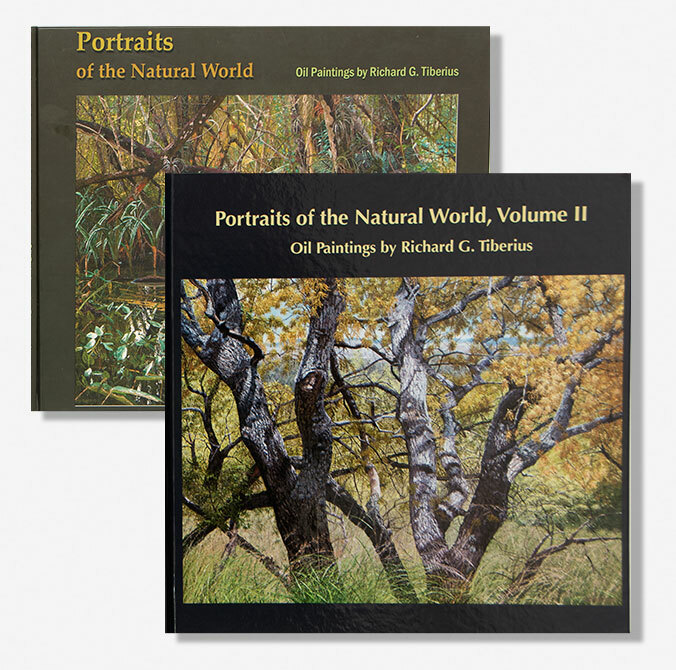 For my work, the size must emphasize the aspect of a subject that I want the viewer to appreciate. 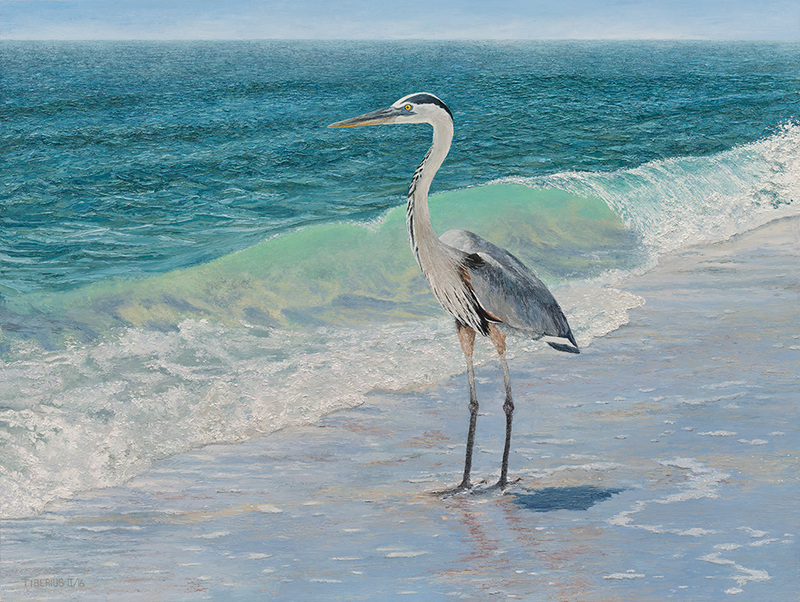 This great blue heron had to be done on a grand scale, in order to give the viewer a feel for how bright and open the water’s edge was. 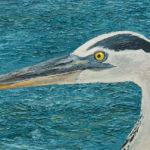 The great blue heron is a large and stately bird, the long neck moves with a fluid grace that echoes the smooth shifting of the waves. All that being said, this particular bird has a story that is a little less noble. Apparently, the locals of the area call this bird “Steve.” He is often seen close by the people fishing along the beach in North Captiva, Florida. Steve doesn’t just hope for a fishy handout; he will try to steal the fish that the humans have caught. Hey, he was there first! 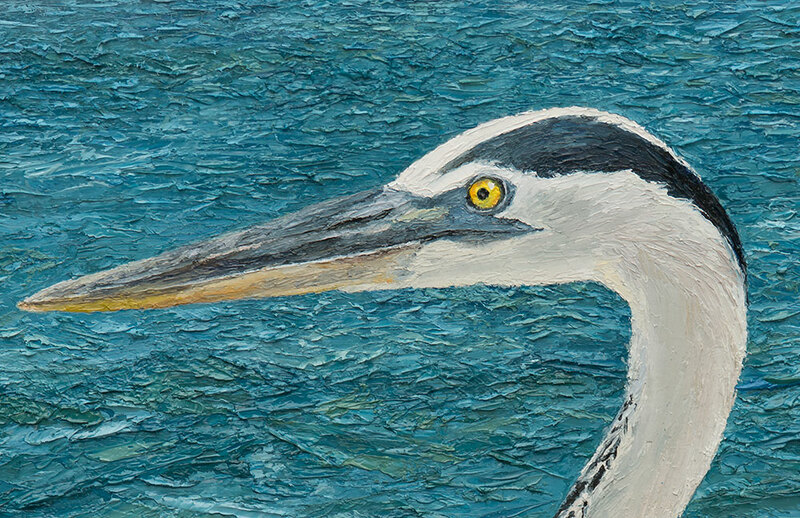 Whether viewed as elegant or crafty, the charm of the great blue heron is undeniable.